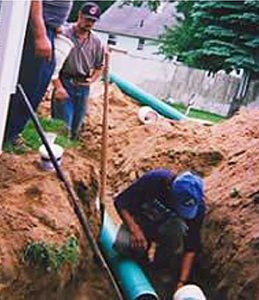 For all of your residential and commercial sewer work, call A-Right Plumbing. There is no waiting time when you work with us. You will speak directly to our master plumber for fast, same-day service. back-ups, misalingment, religning, rerouting, foundation leaks as well as new sewer hook ups, basement pumpouts, and clean ups. With a AAA Rating from BBB & 30 years experience Ready to serve you!